It's 5pm while I am typing this and know what? It's pitch-black outside already - so we all know it's that time of year - sun is a rare guest, it gets colder and darker. 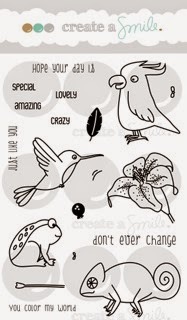 Time to lighten up our days with fun new stamps, right? Our Release countdown including LOTS of inspiration and give-aways starts tomorrow - you don't want to miss that! Today I'd like to share a video that shows all of the sets and ideas of how you can use them. 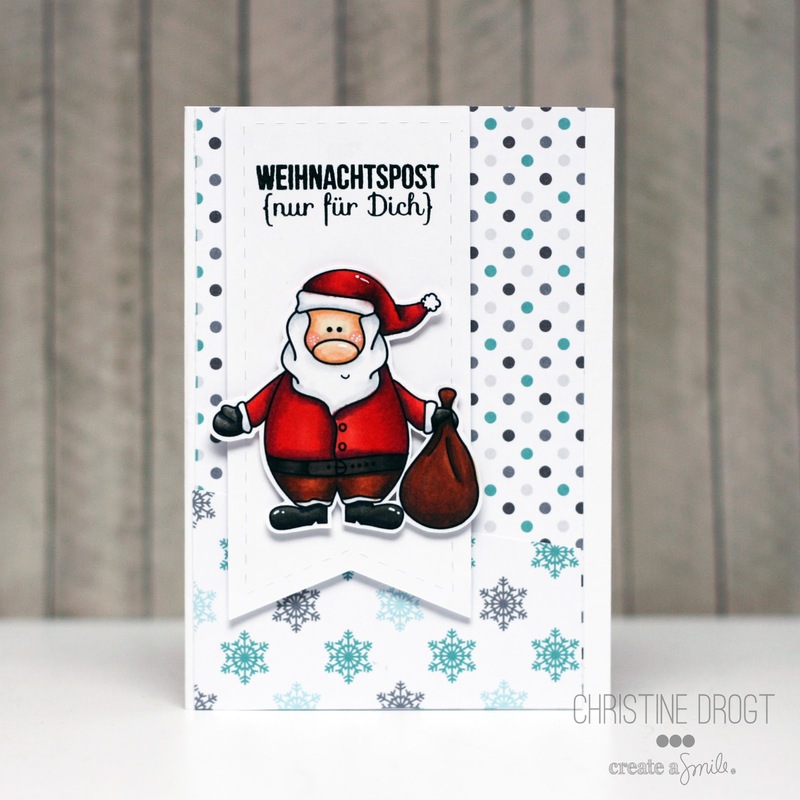 I had a BLAST creating these examples - making entire cards will be even better! Hey, stampers, Anni here! 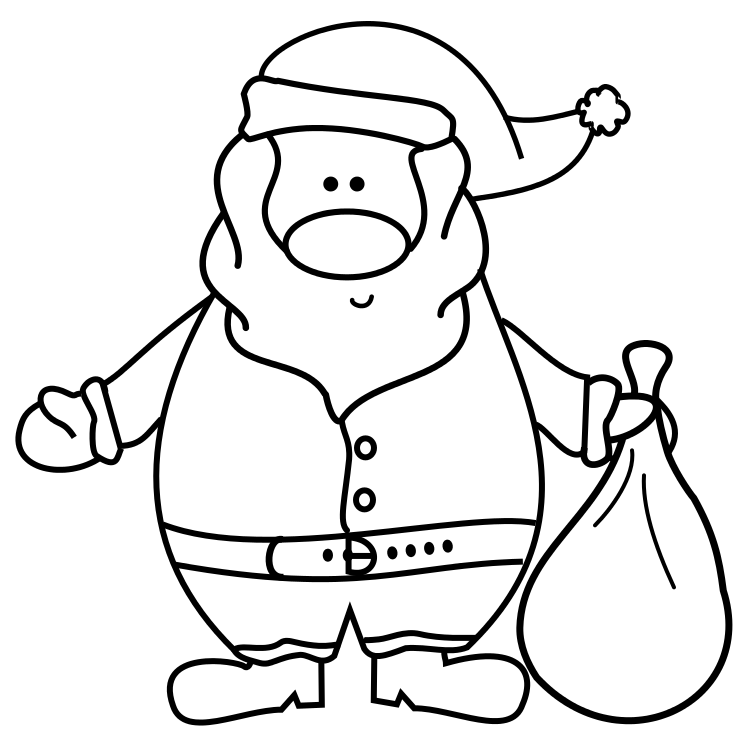 I have two gift boxes for you today! A friend of mine asked me if I could make gift boxes for teenage boys!! TEENAGE BOYS (insert scream here)! Masculine cards are difficult but things for teenage boys? That's really hard in my opinion! I looked through my Create a Smile stamps and thought this penguin was perfect for a teenage boy - black and white and no need for anything pink! I made the box, added the penguin and I knew it needed something special! Hmmm, what would a penguin bring as a present? Fish, of course! Even a teeamage boy could not resist a wrapped up fish, could he? Color and fuzzy cut the penguin! Gift boxes are the perfect opportunity to use up your stash of 12 x 12" paper! 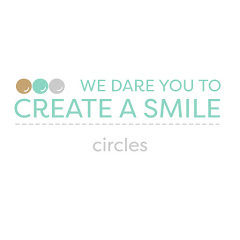 Use cool colors like blue, green and turquoise for teenage boys with a little splash of orange or red! 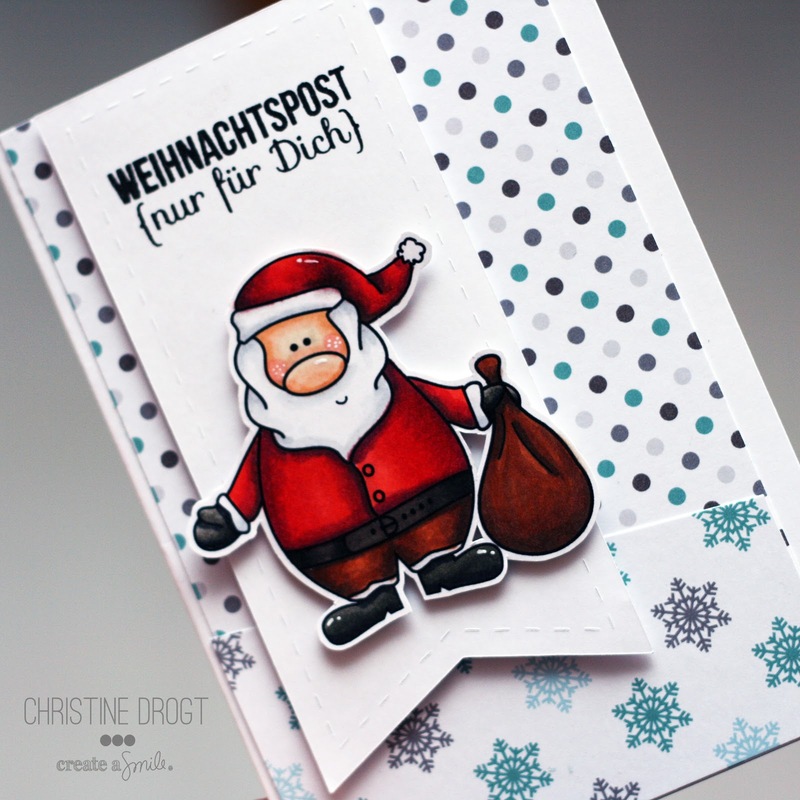 Create a Smile reached 900 likes on Facebook and Christine added another freebie: The cutest Santa ever! Hop over and grab it! Do you think my boxes are cool enough for teenage boys? What are your tricks for teenage boys? Do you find it as hard as me to craft for them? 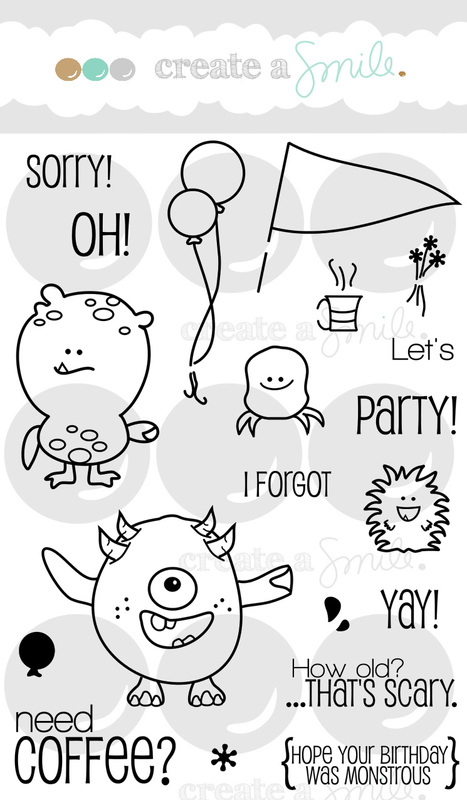 We have a new freebie - yay! See this image on my card?? 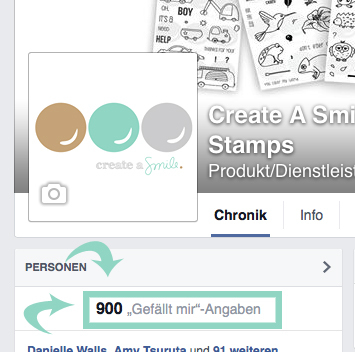 We just hit 900 Facebook-likes! (Anyway - if you haven't likes so far - we'd be happy if you join the fun over on our Facebook page. One day this summer, it was raining hard all day. These little Menn were suffering from a severe case of 'Cabin Fever!'. So, for my sanity, we put on bathing suits, and went riding in the rain!! The boys had a BLAST! and by the end, we were all muddy, and laughing and happy! I decided it would be fun to make MOST of the layout a grey scale, with the only color coming from the picture and border! I really like that idea! 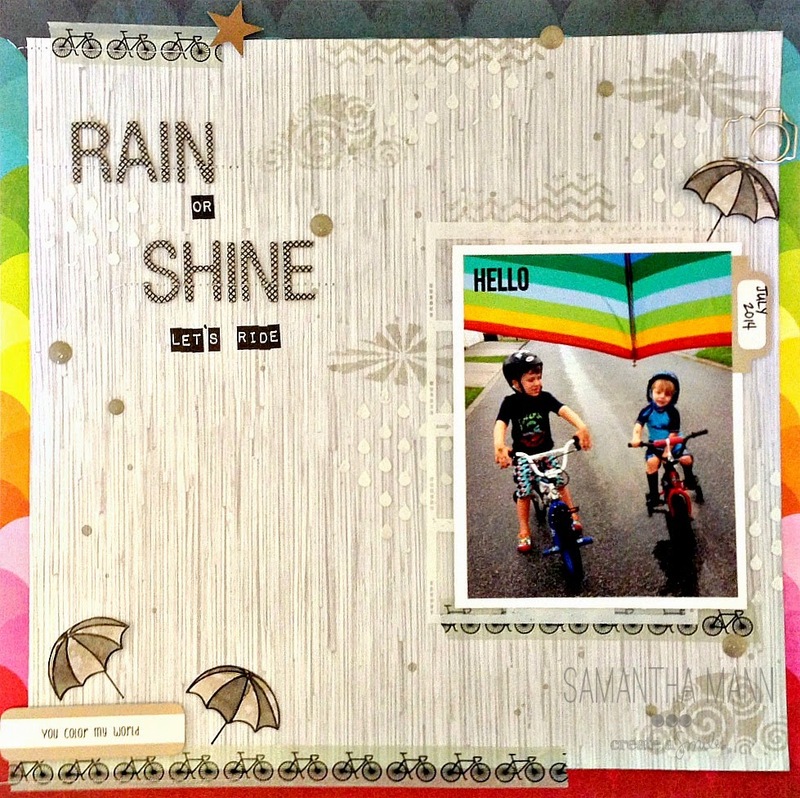 Then I added some 'raindrops' with a stencil and some embossing paste, but not to all the clouds! If I don't sew the letters on, I will either add glossy accents or mutli matte medium under the letters, to make sure they stick! This will ensure the card/layout staying in one piece! 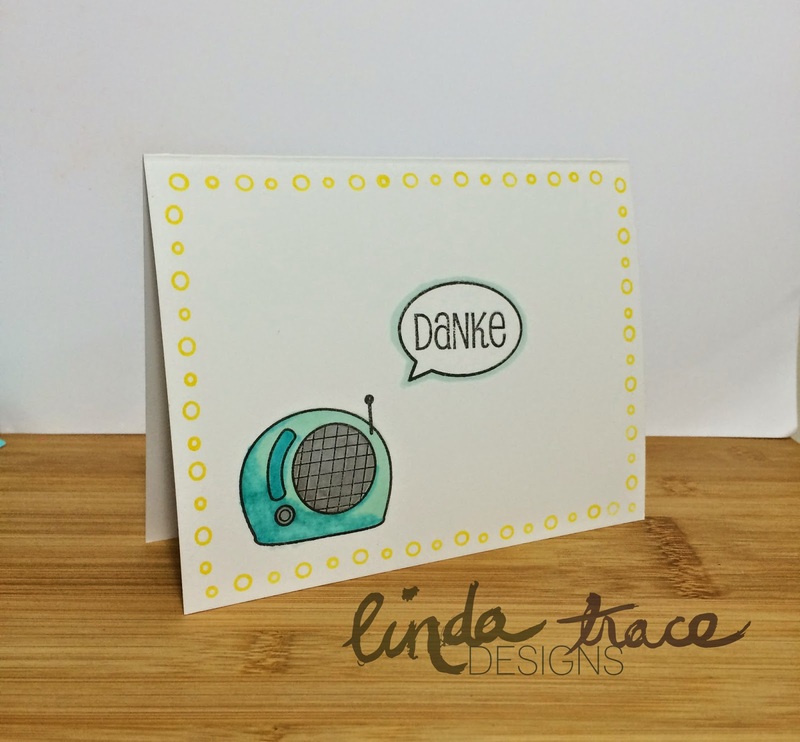 Linda here with a simple, cute card for you today, which uses the newly released Perfect Tune set! 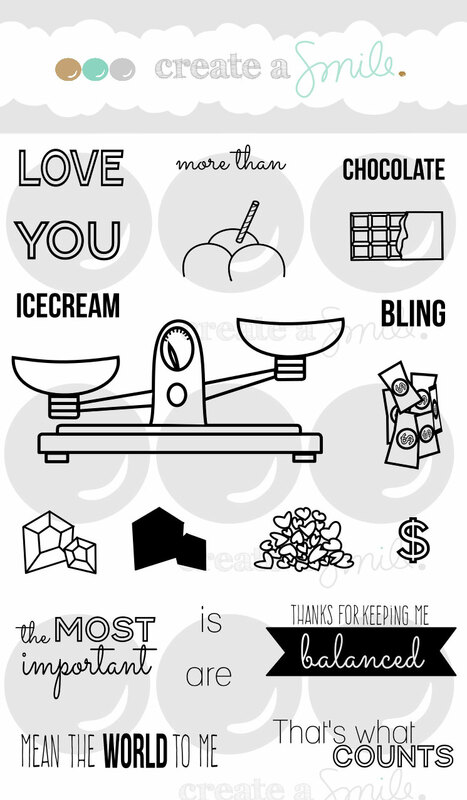 I wanted to create a card that was simple, but had some fun details in it. 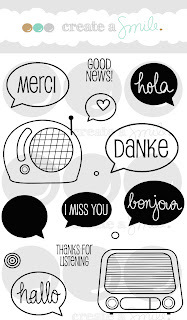 I also love learning and speaking foreign languages, so the 'danke' sentiment was perfect! 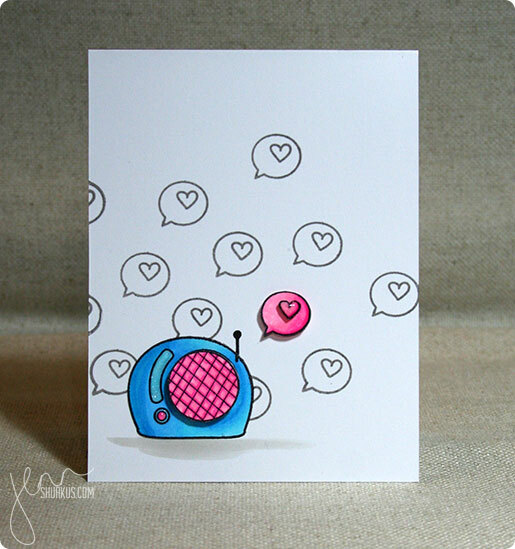 I stamped then copic coloured my little radio image, before stamping then outlining the sentiment speech bubble--I thought that outlining it might bring a fun little point of interest on what is otherwise a very simple card! Little details like this can really help a CAS card look more finished. 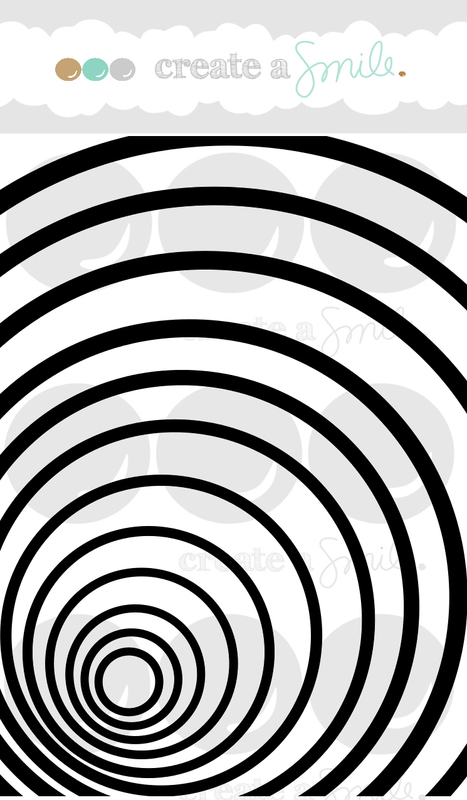 Finally I took a coordinating ink and created a border using the two teeny circle/bubble images from the same set. Don't forget those tiny little images that come in stamp sets, you can easily use them to create borders or even full backgrounds with a little patience! That's it for me today-- it's my eldest daughter's birthday tomorrow, so I have to run! Birthday decorations to put up! Have a great week and I'll see you again soon! As you all know - wednesdays are dedicated to out guest designer. 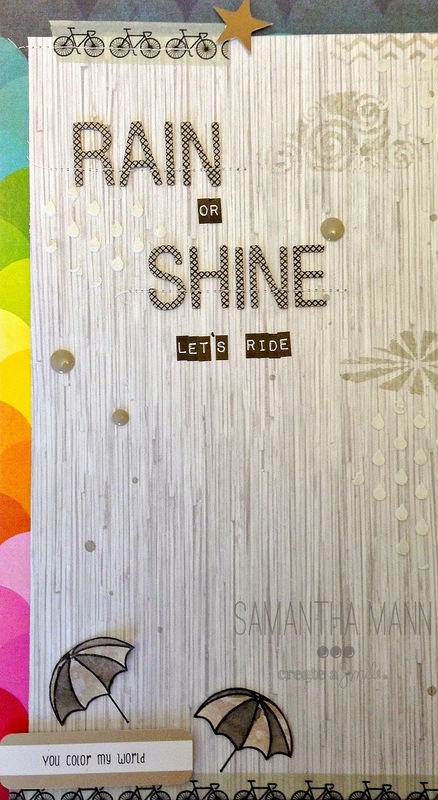 Jenn Shurkus is our guest for November - and we're so happy she brings some inspiration our way. Sometimes simple cards are the best cards. 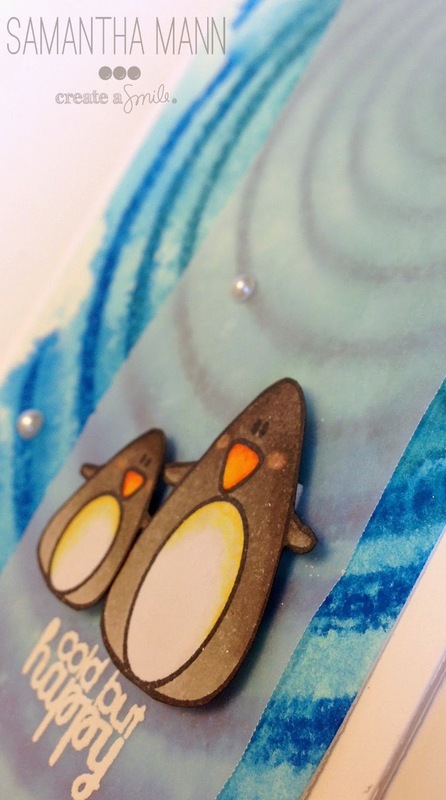 You can jazz up a simple card with just some foam tape and paper piecing. 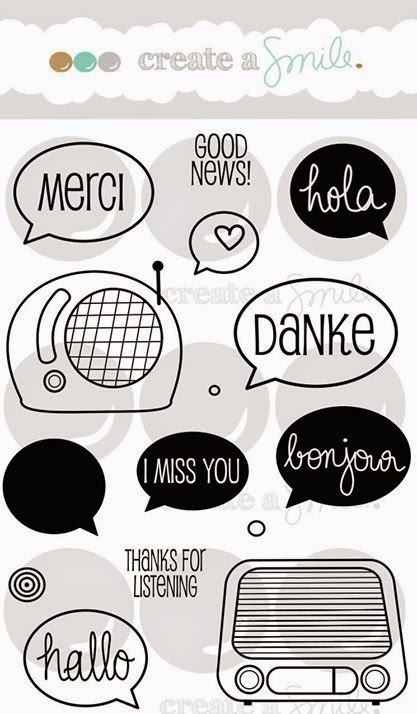 I started by stamping the radio and speech bubble on Neenah cardstock. I used copics to add color to these images. 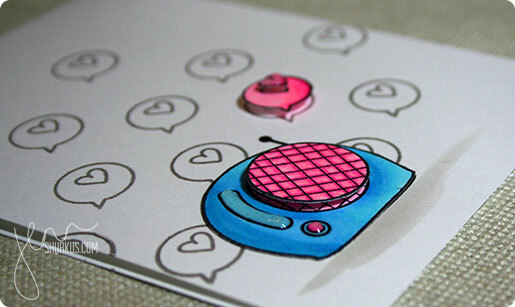 I stamped another set of each of the images and colored the speaker part of the radio and the little heart in the speech bubble. 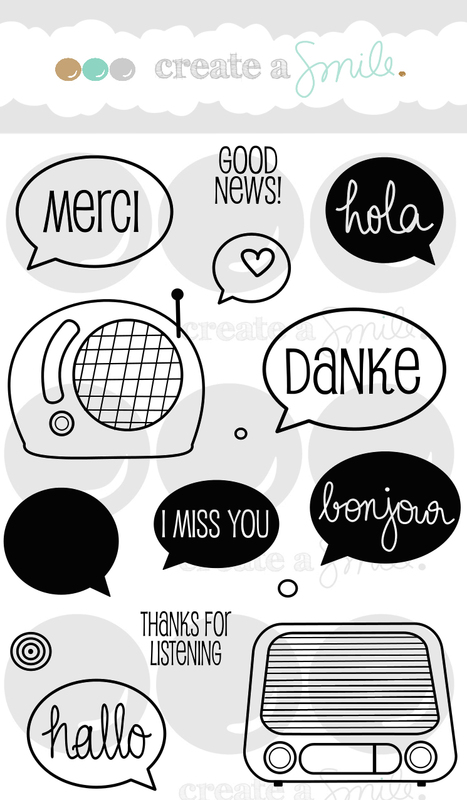 I used Smokey Gray Versafine to repetitively stamp the speech bubble to give a subtle background. Be sure to stamp off the edge to give movement across the card. I also stamped the radio on the card and paper pieced the speaker on top. This way I didn't have to fussy cut the antennae and the copic markers wouldn't bleed through the card. I added a little bit of Rock Candy Distress Stickles to accent the radio and the heart on the speech bubble. Don't you just love that fresh CAS look? 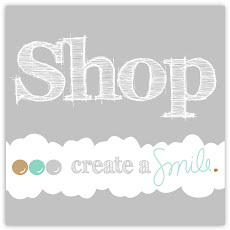 And Jenn makes it all look so simple!Better hop over to Jenn's Blog and check out all her awesome work! The new sets (3 of them) will be relased next friday - there are peeks on our Facebook-page so check it out! It's Kelly here to share a cute little CAS card with you. Ack! Are you dying of cuteness overload?! I was surfing the web the other night and found this little tutorial for creating miniature colored pencils. They were so adorable I knew I had to make a card with them. Thanks to Jungle Fever I had the perfect sentiment to go with it! The tutorial said to cut them in half but I decided I wanted varying lengths. I thought it looked more playful that way. Also I used an old Making Memories sanding block I had instead of sandpaper. I used copics to color them. In order to get a really saturated color I went over them twice. Even then, they were super simple to make. I love the way it turned out. These little guys would be perfect for a Teacher thank you . . maybe paired with the "You Are Awesome" from Friends in The Woods. Or you could use "Where's Your Happy Place? 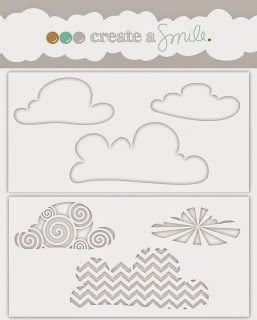 "from Comfy on a scrapbook layout of your child coloring. I think the use of these little guys is endless! Layered White and color ink on kraft. Hi there it's Anja again. 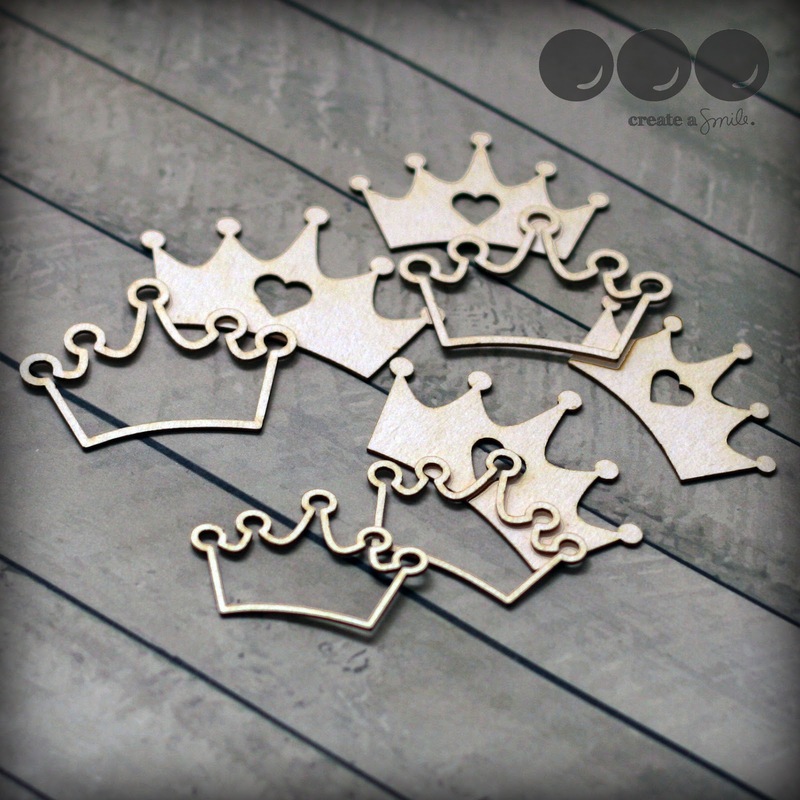 For today I would like to show you a card made with kraft paper. I love kraft paper. I love the use of kraft paper but it's sometimes hard to use colors on kraft. So by layering your colors with white ink the color will stand out more on the kraft paper. I started with inking up the hypnotize stamp partial with white pigment ink. Made a random pattern on the background. After cleaning the stamp I stamped with several colors a little bit offset to get the best results. The circles remind me of wrinkles in the water. I stamped the frog from the jungle fever in watermark ink on some kraft and heat embossed it with white embossingpowder. I did some mirror stamping ( you can find the technique HERE as shown by Kelly) and so created another frog. Copic coloring on kraft isn't easy because the colors will not blend easy but it works. I stamped the little heart bubble from perfect tune onto some vellum and also heat embossed it. Put some colored cardstock behind it to highlight it more. To finish the card I scattered some hearts from the Für Alle Fälle set in the same way as I did with the circles. 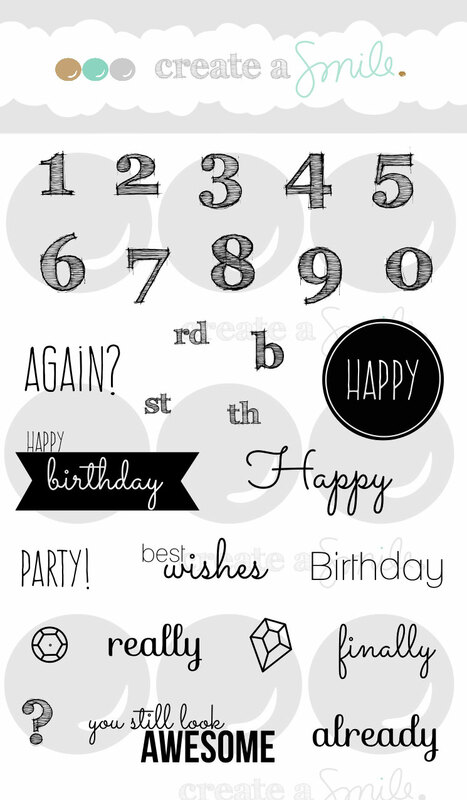 Finally stamped the sentiment herzlichen gluckwunsh which means congratulations, happy birthday in black. Coloring: Copics E31, E33, E35, YG 95, YG 97 en YG 99. 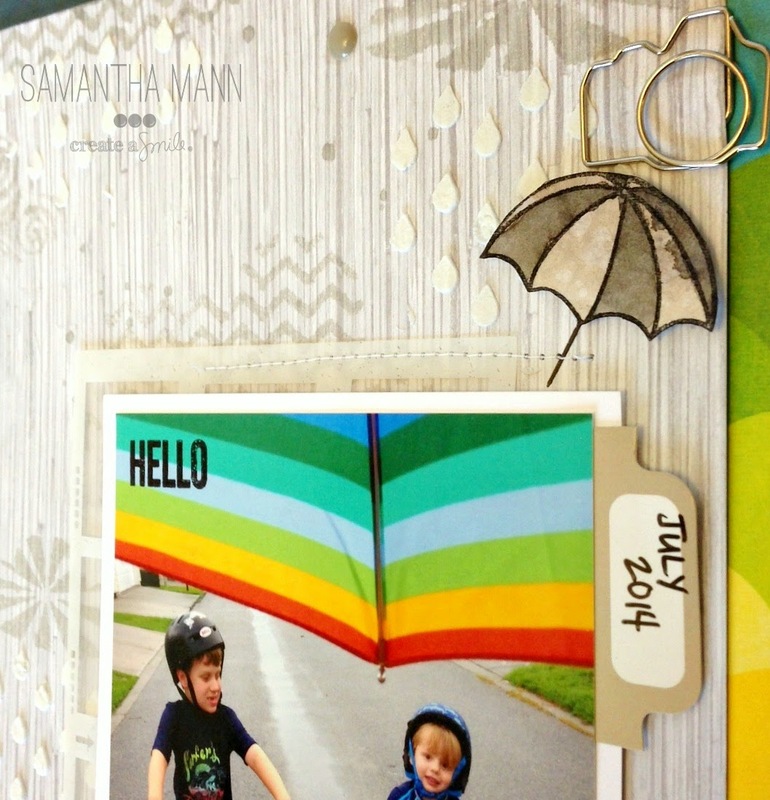 Don't let you scare off by that big background stamp you can use parts of it and so create a whole different look. 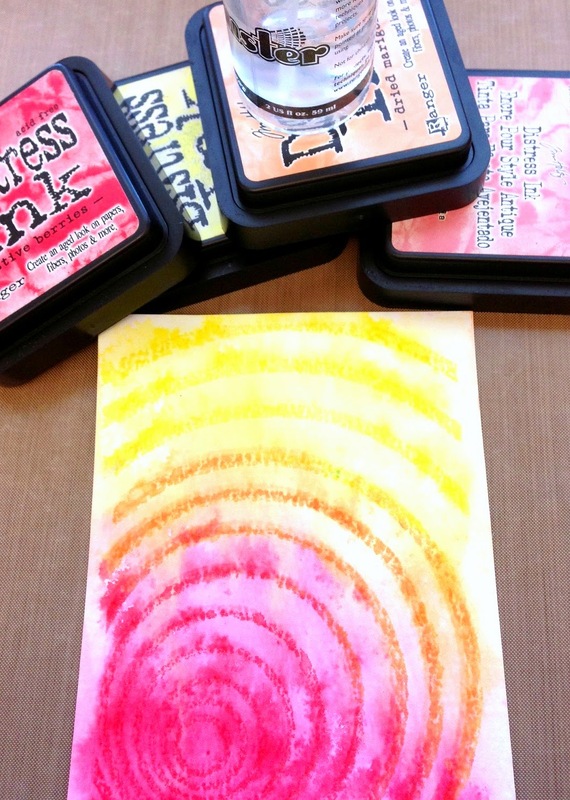 Since the pigment ink stays very wet you can heat emboss it before you use your colored ink. Video by Yana Smakula + Giveaway Winner! Release Countdown "1" - Time for a giveaway! Sending Merry (and Warm!) Wishes!